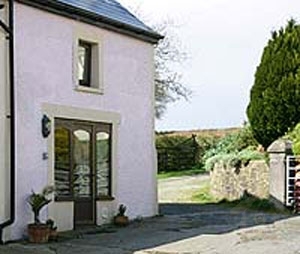 The Coach House is a truly romantic cottage for two. It is around 300 years old and has been converted from the original Glascoed coach house and grooms quarters. 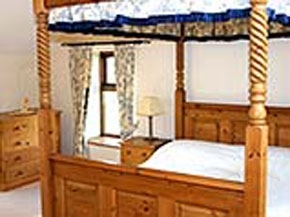 The Coach House is graded as four star accommodation. 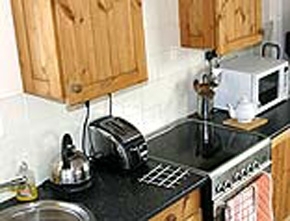 The Coach House is centrally heated with radiators in each room. 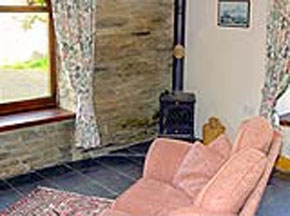 In addition, there is a woodburning stove in the sitting room and logs are supplied free of charge.Outside the Coach House there is access to the water gardens and farm itself. 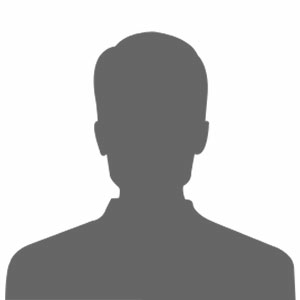 Garden furniture and BBQ facilities are available.